Without further ado and in no particular order, here are my ten summer commandments. 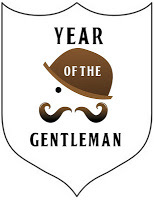 A gentleman should always take the utmost care when dealing with the sun – after all, your normal Bacchanalian lifestyle means you are already in line for other kinds of medical complications. The least one can do is avoid sunstroke and all manner of other summer-inflicted ailments. 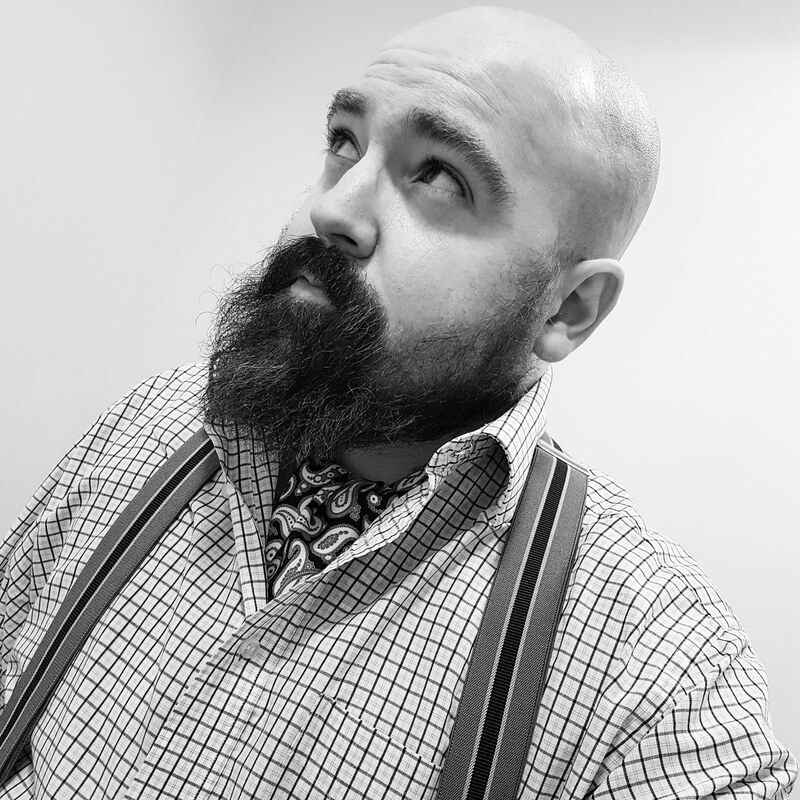 So, chaps – if the sun is shining, you now know what to do. Now, scamper off to the beach and recharge your gentlemanly batteries with the ‘three Ss’ – sun, sea and scotch. 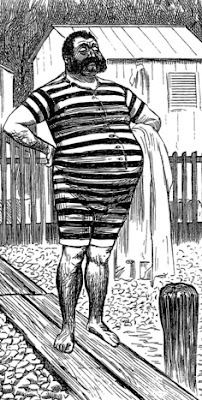 And don’t forget your stripy Edwardian bathing suit.